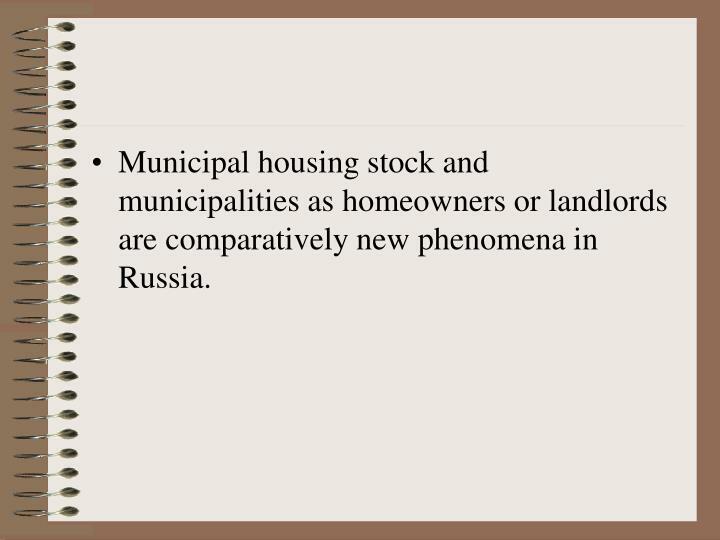 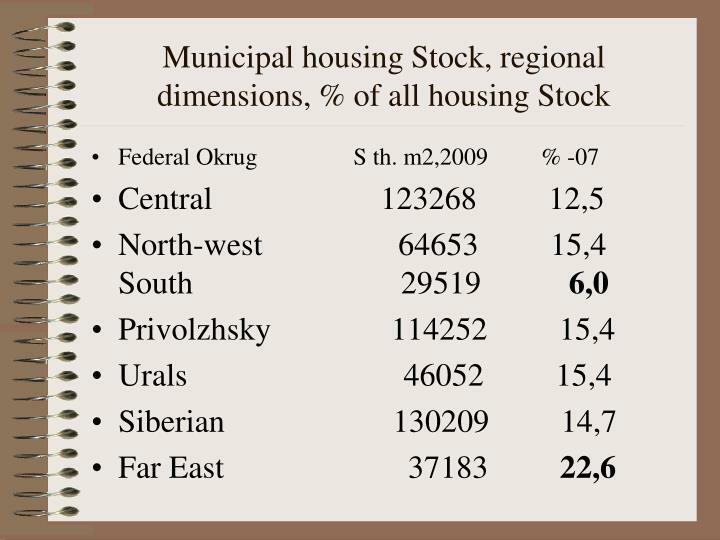 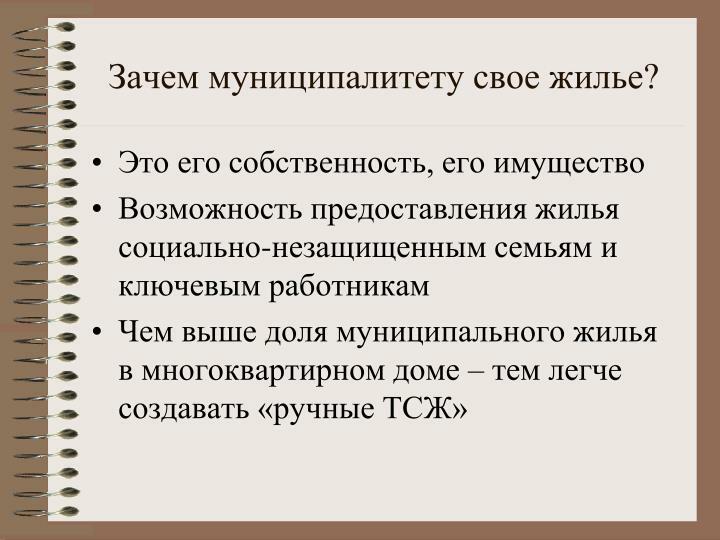 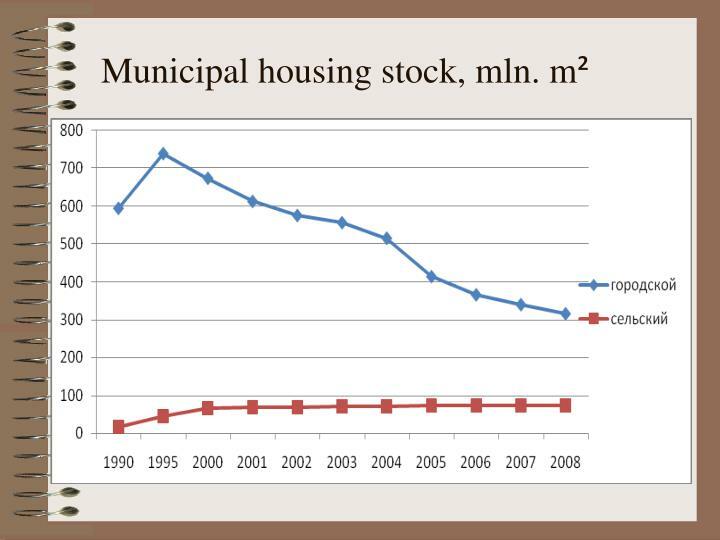 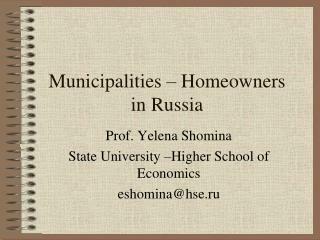 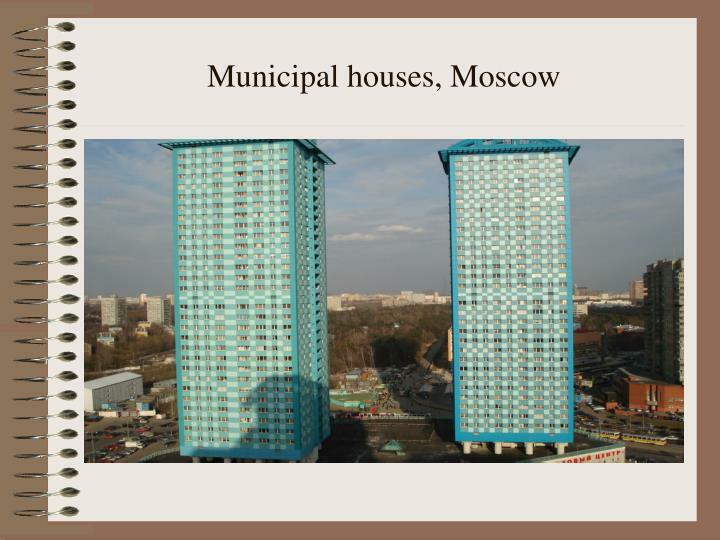 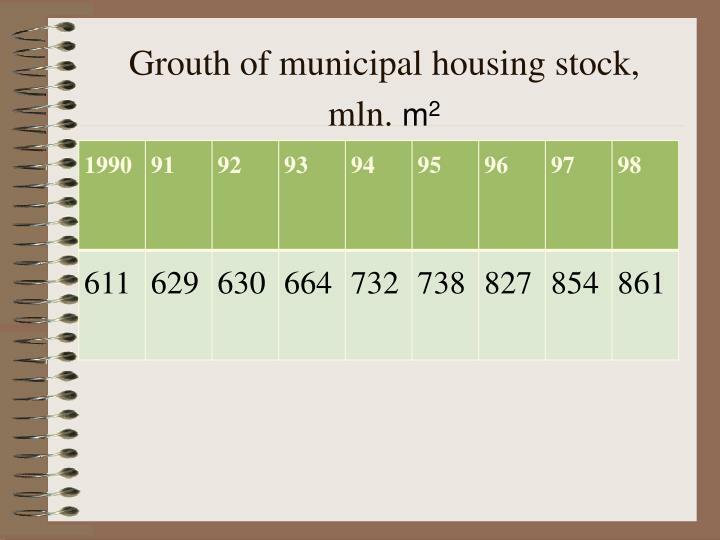 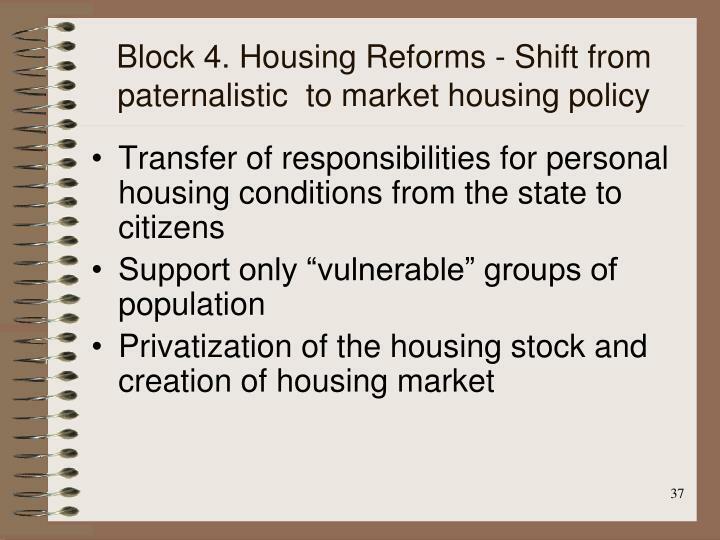 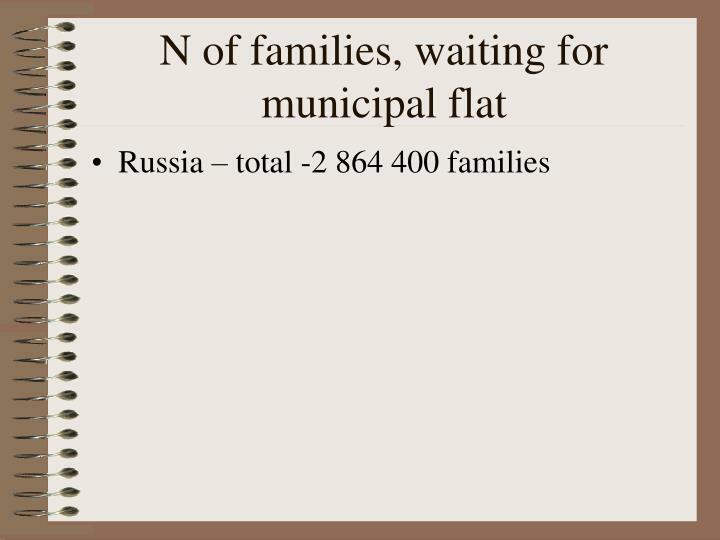 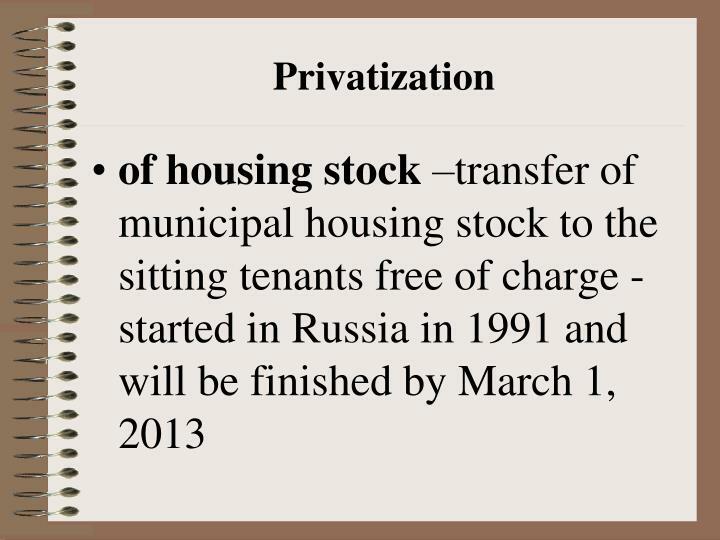 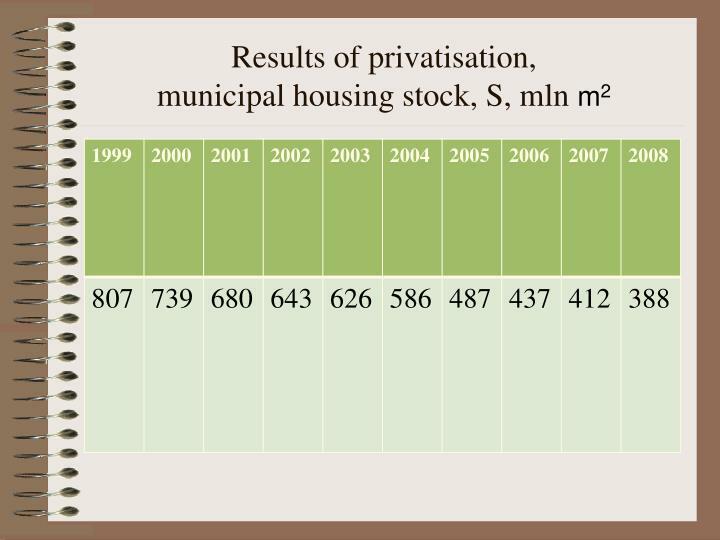 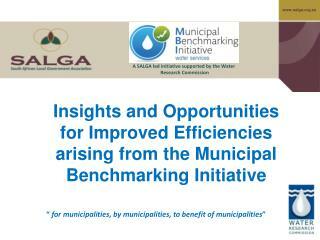 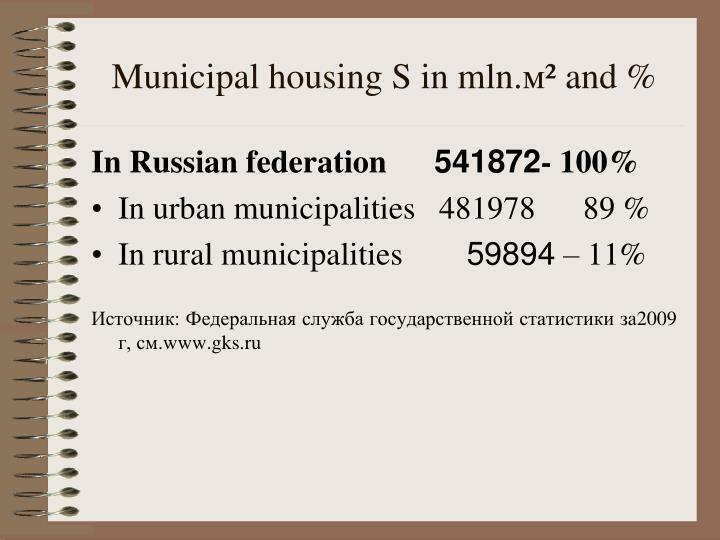 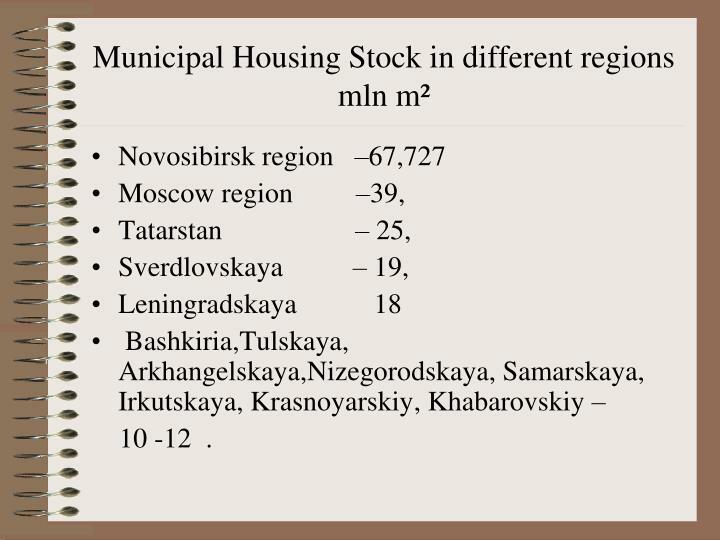 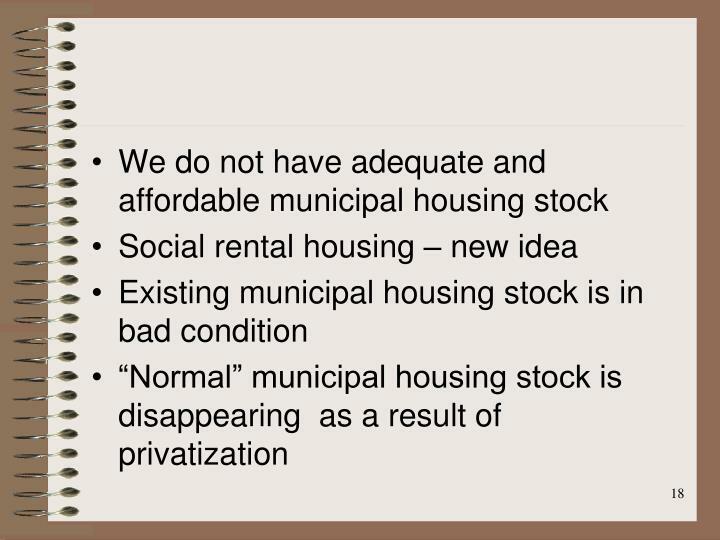 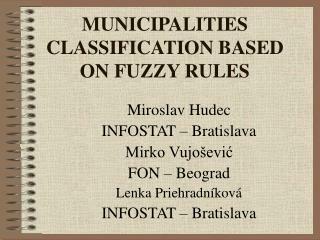 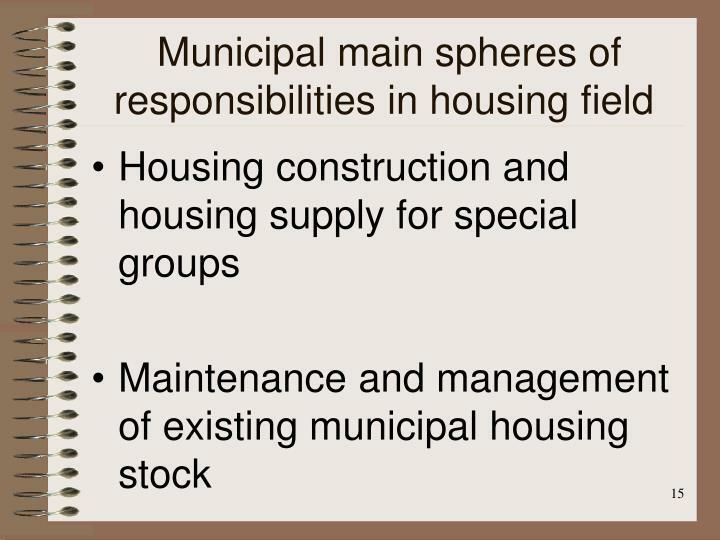 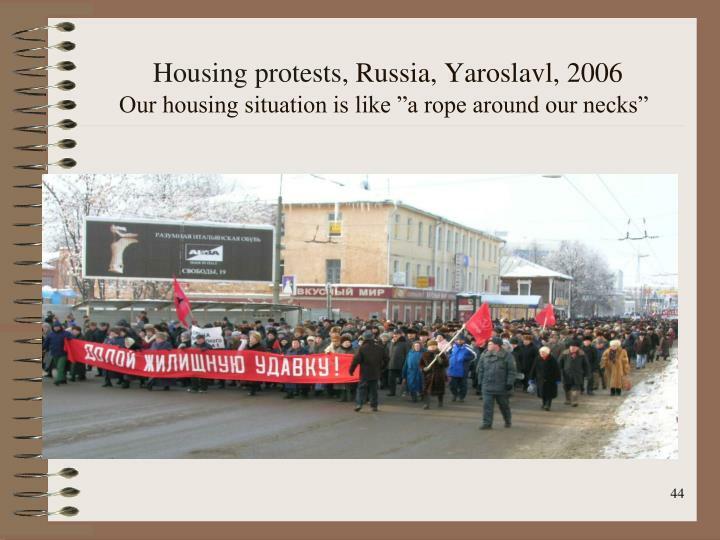 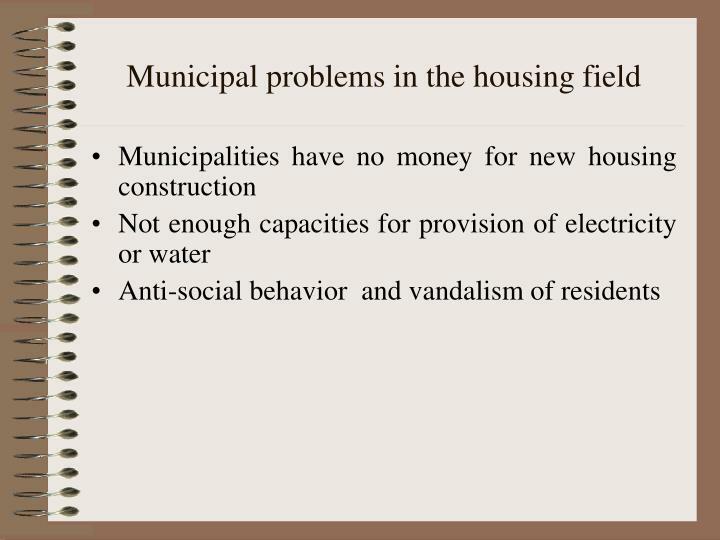 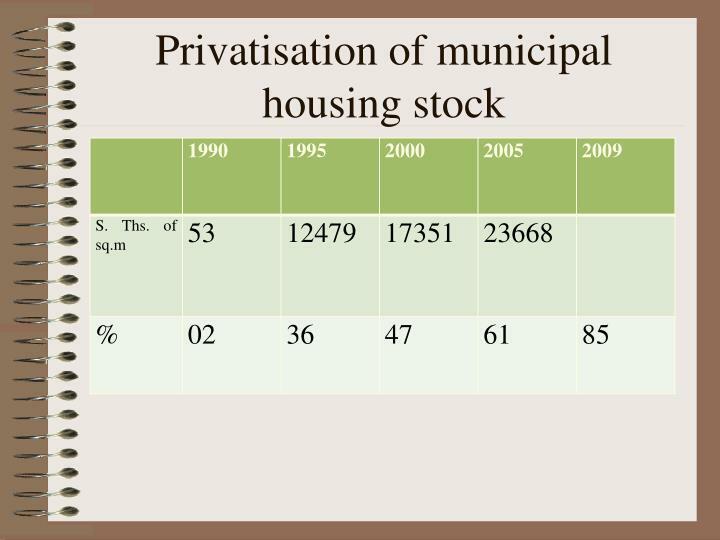 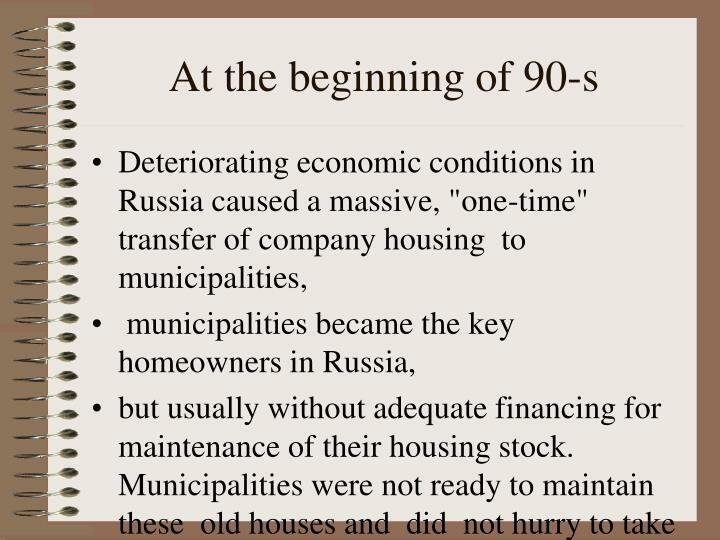 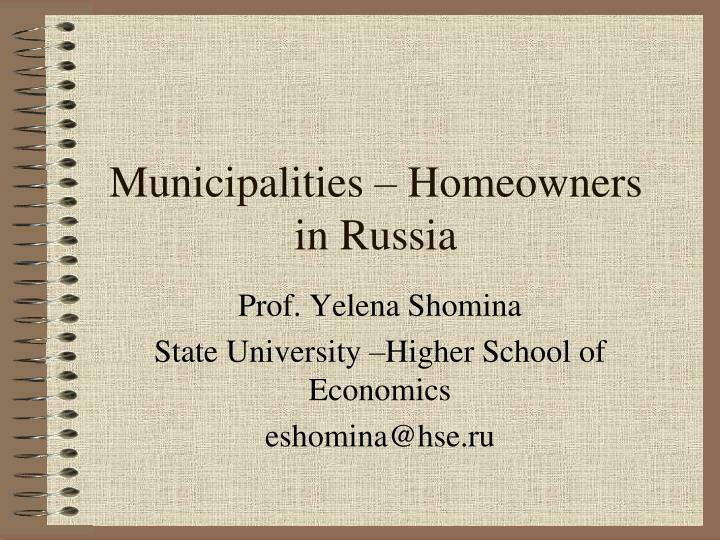 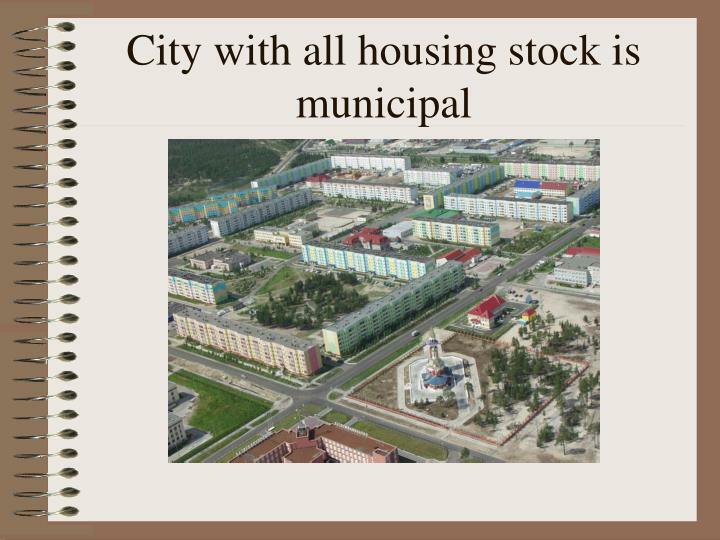 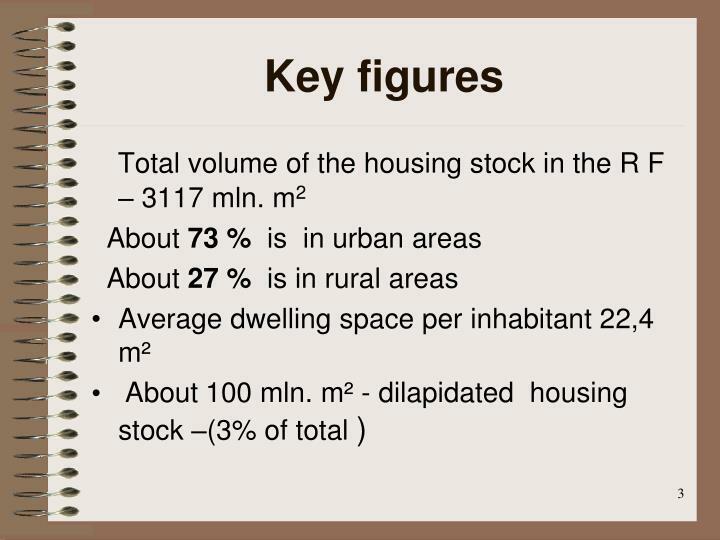 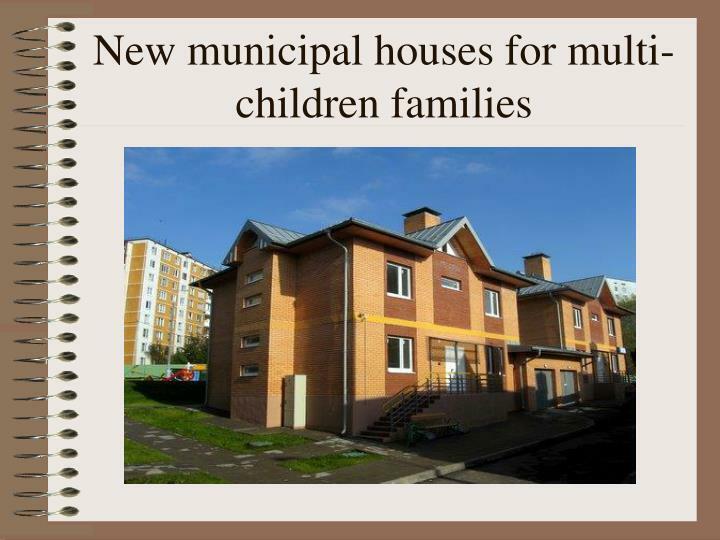 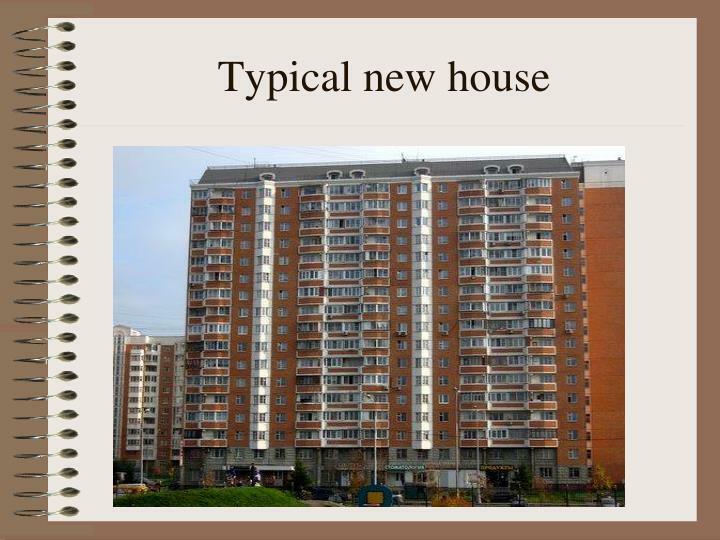 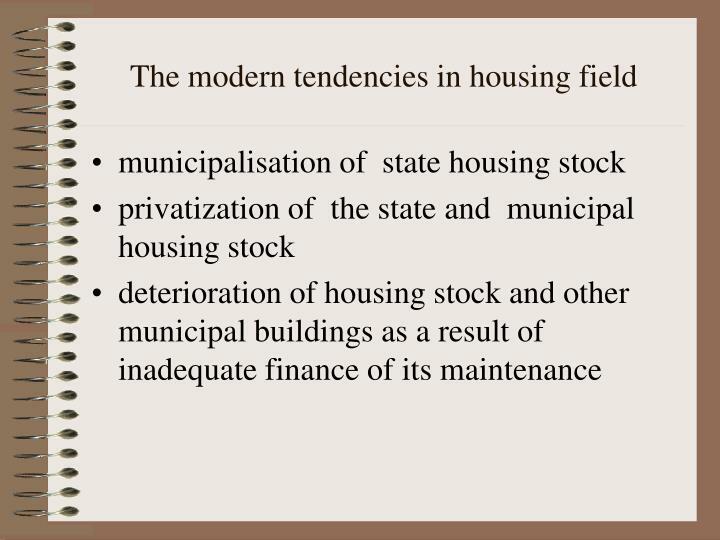 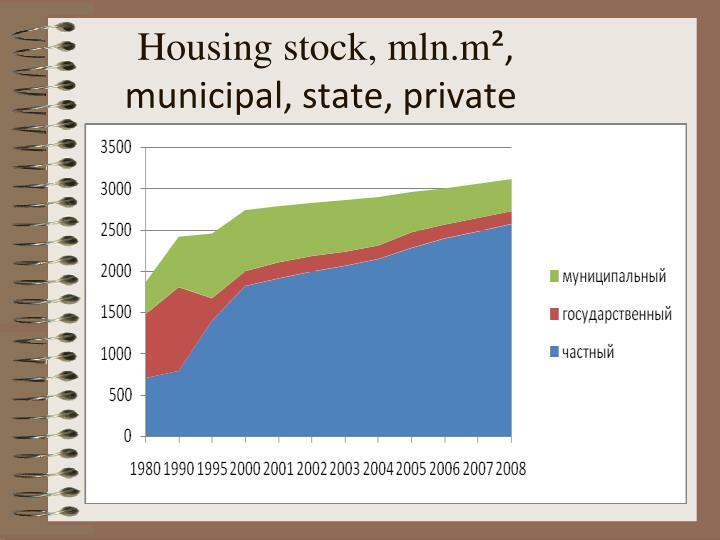 Municipal housing stock and municipalities as homeowners or landlords are comparatively new phenomena in Russia. The waiting list for improving living conditions comprises 4427.7 households or 8.7% of the totalnumber . 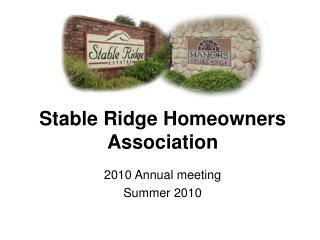 Over the last year 230 th. 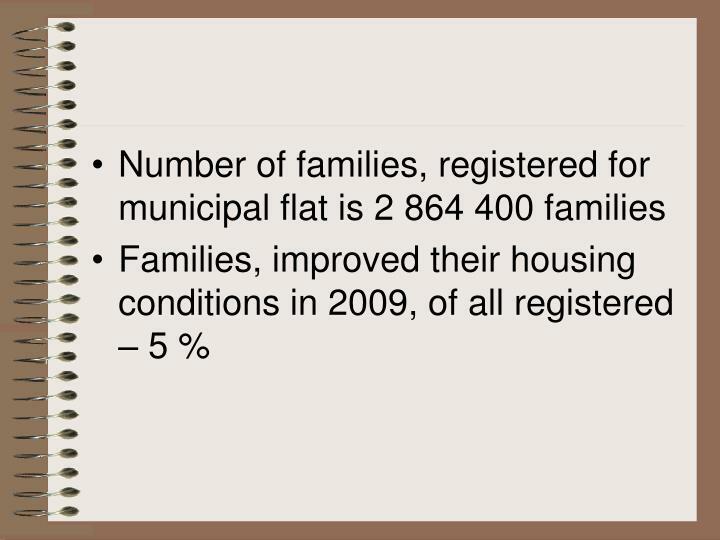 or 5.2% of the waitlisted households improved their living conditions. 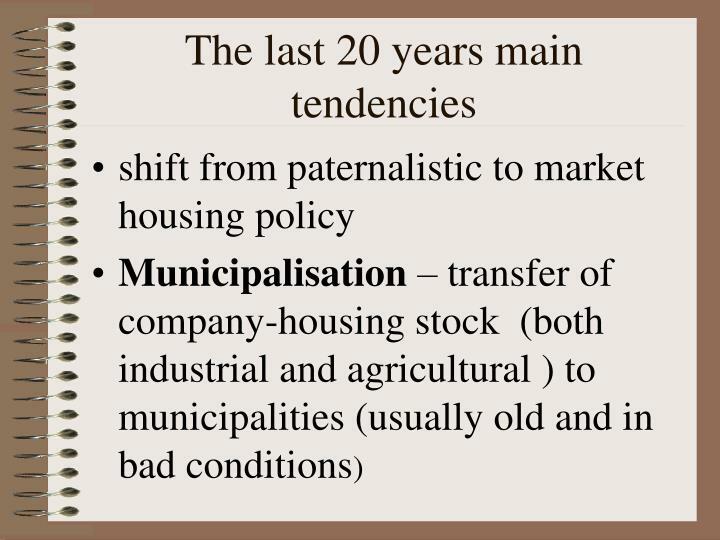 Evident, that if the current tendency is maintained to satisfy the waitinglist families will require about 20 years. 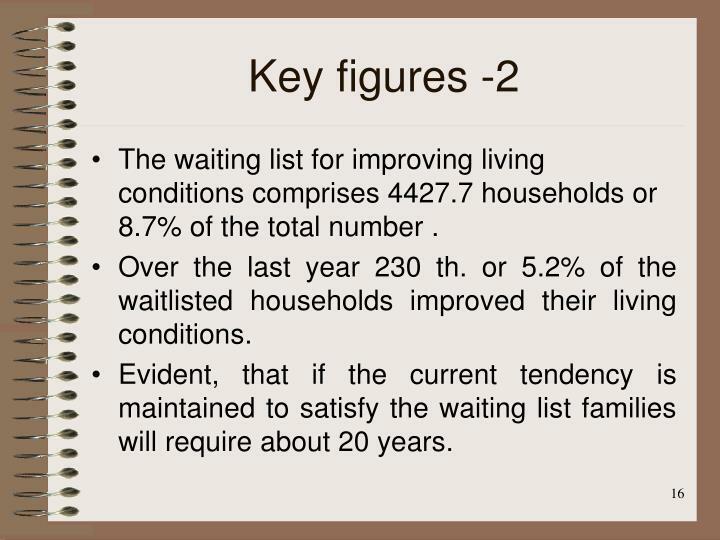 if the current tendency is maintained to satisfy the waitinglist families will require about 20 years. 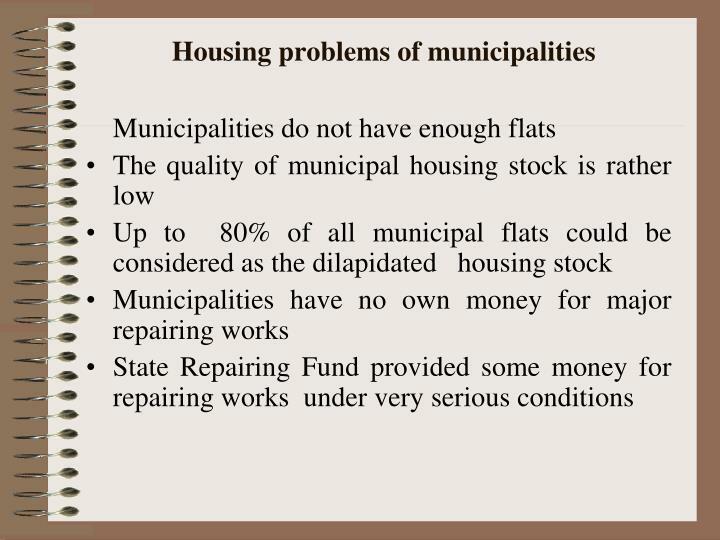 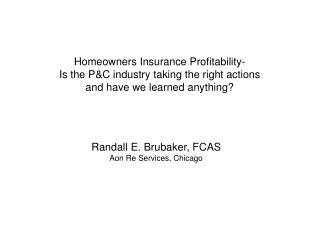 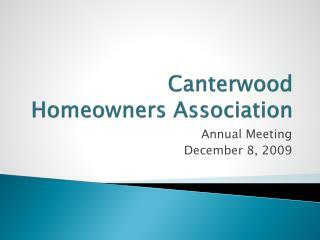 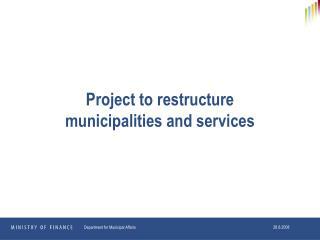 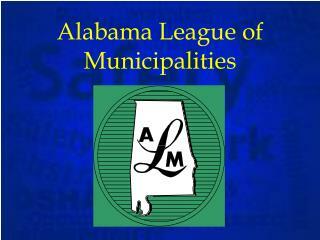 but usually without adequate financing for maintenance of their housing stock. 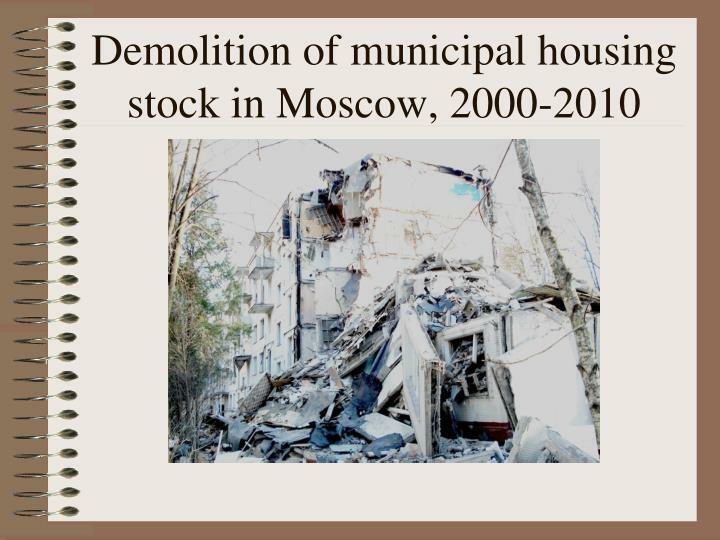 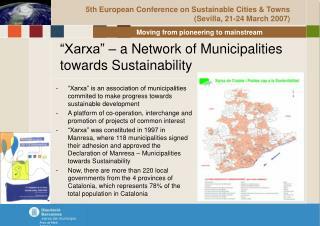 Municipalities were not ready to maintain these old houses and did not hurry to take it. 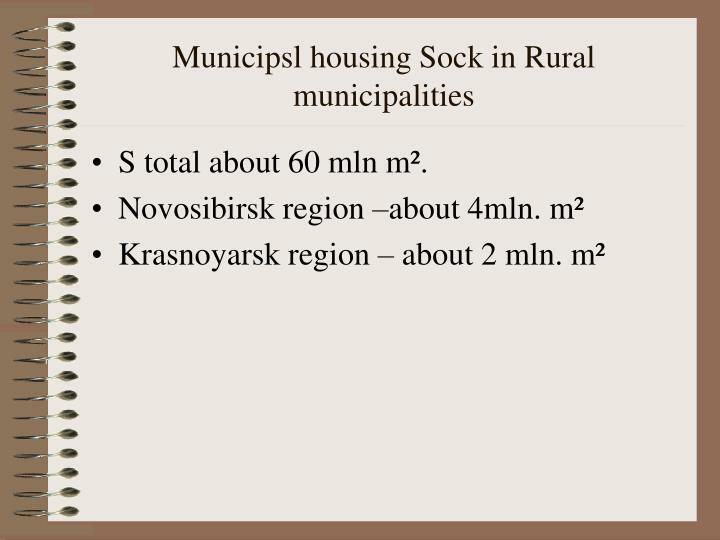 S total about 60 mln m². 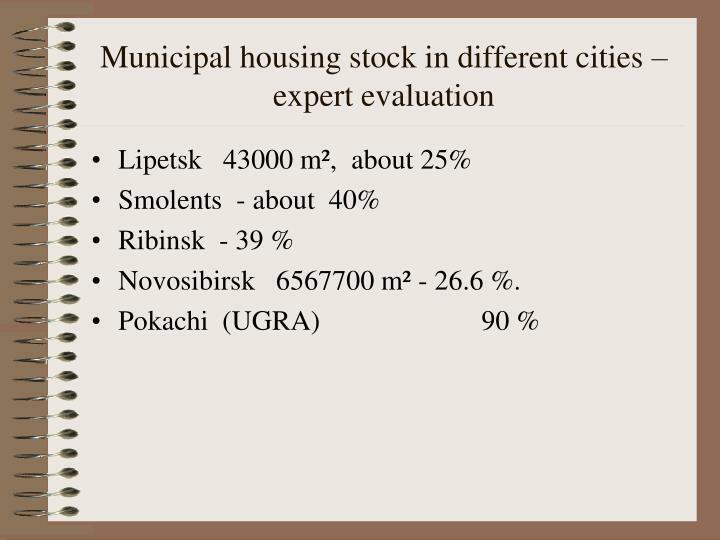 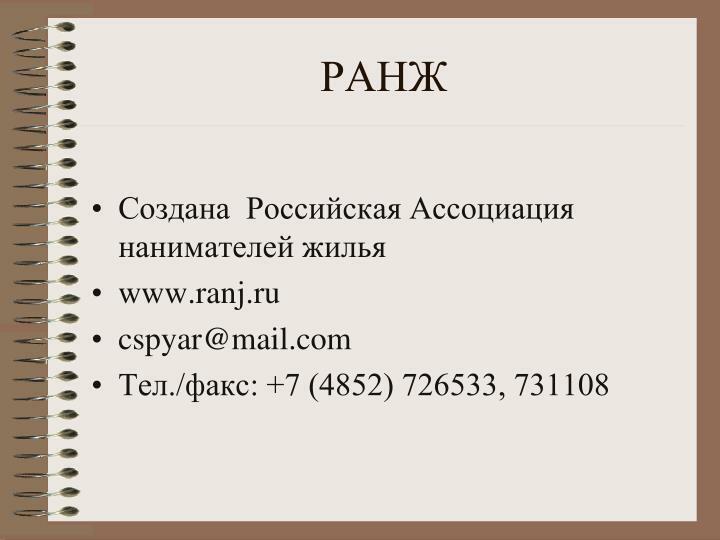 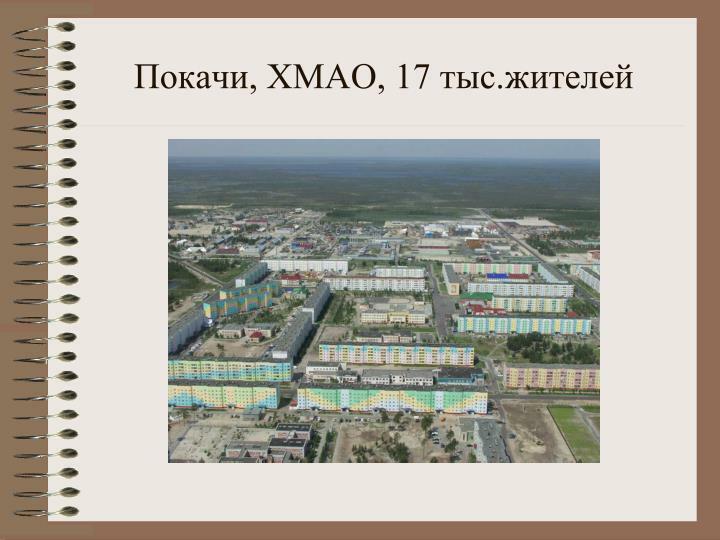 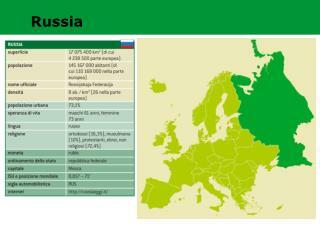 Novosibirsk 6567700m² - 26.6 %. 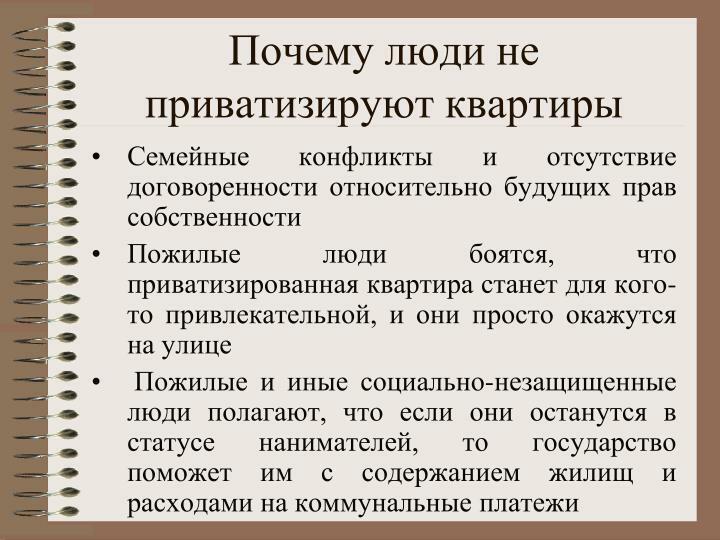 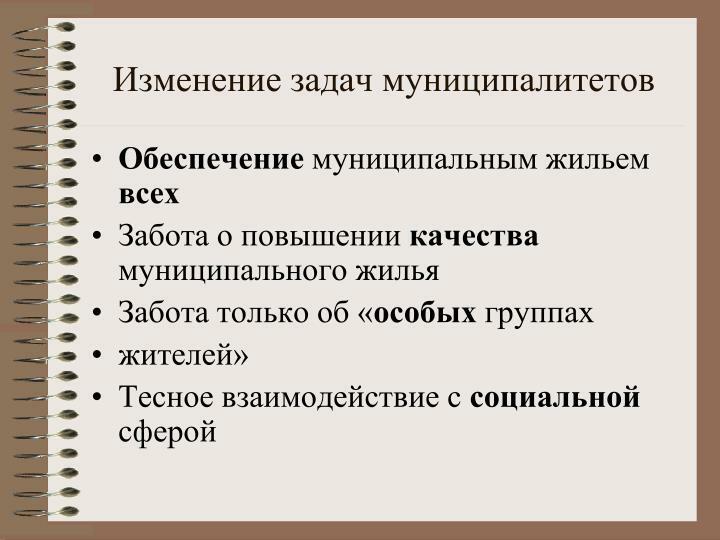 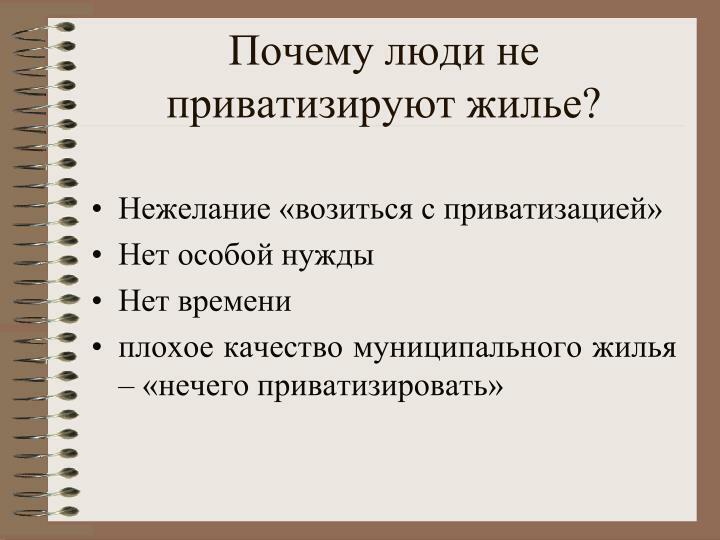 Почему люди не приватизируют жилье? 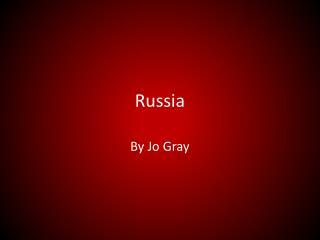 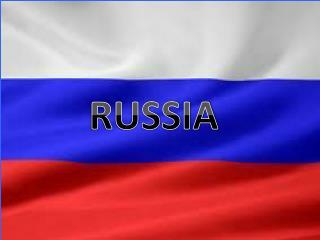 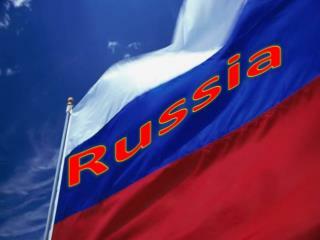 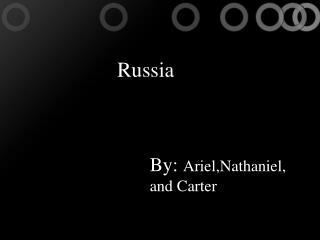 The Rise of Russia -23. the rise of russia. 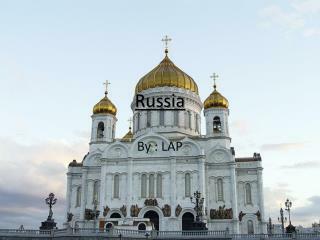 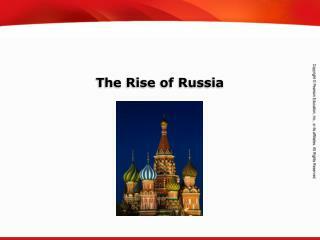 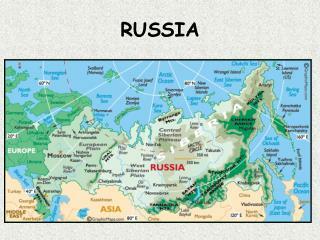 the rise of russia. 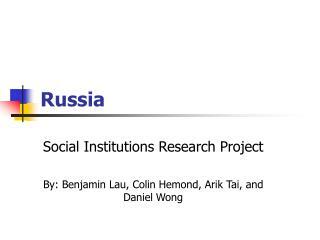 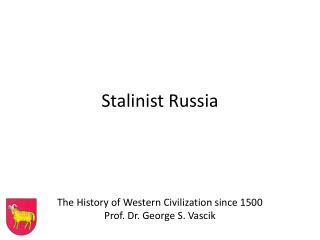 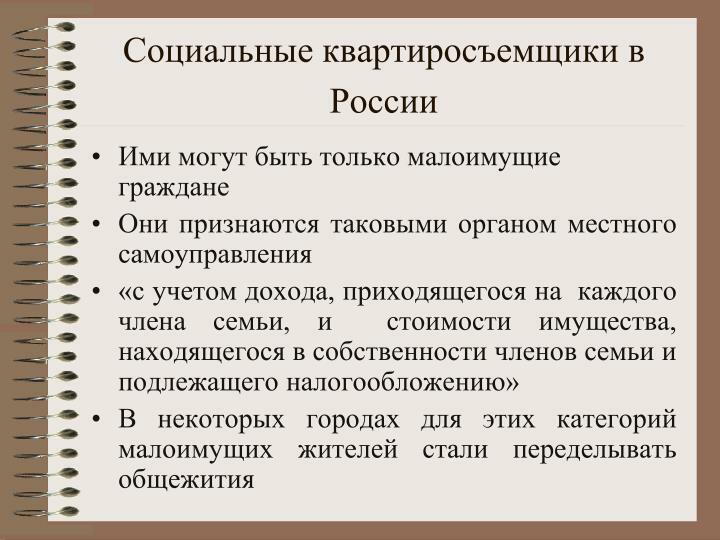 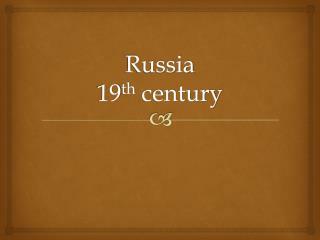 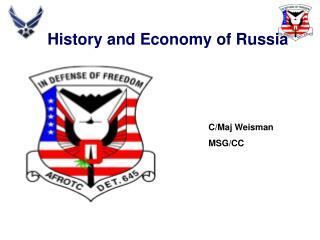 russia's expansionist politics under the tsars russia's first westernization, 1690-1790 themes in early modern russian history. 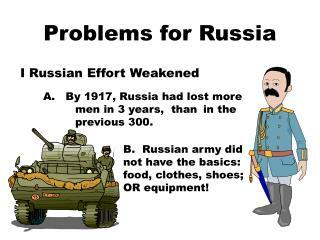 russia's expansionist politics under the tsars.